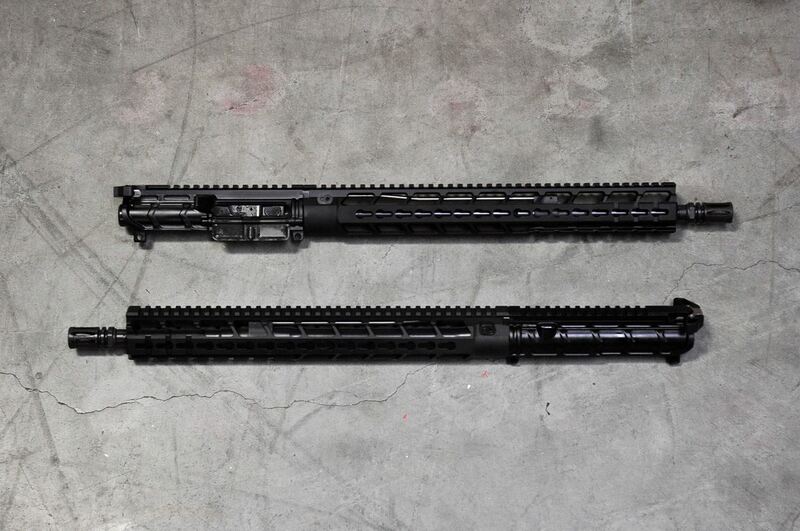 Agency Arms Defender Series upper -16"
The Agency Arms Defender series upper was born as a solution for those who wanted features available on the Classified, in an upper assembly they could add to any AR-15 Build. Featuring a 16" barrel with an A2 birdcage (NOT pinned & welded), allowing the end user to attach a muzzle device of choice. Standard equipment like the Ambi. AXTS Raptor charging Handle,Bootleg gas adjustable bolt carrier group,and Primary Weapons Systems cold hammer forged barrel make this a great choice for any application.